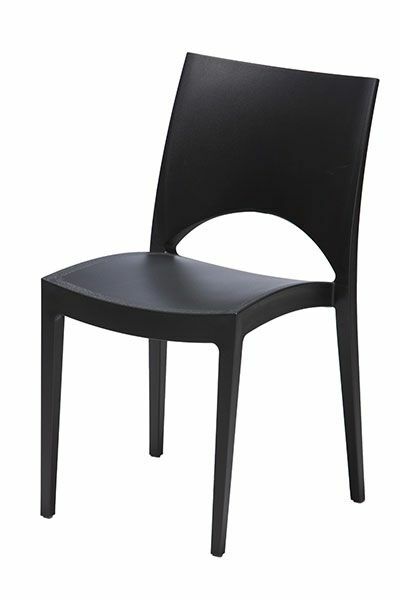 This Jerry bistro chair is very comfortable and produced for multiple uses. However we feel its best suited for outside use. Its extremely durable, UV and Water resistant.